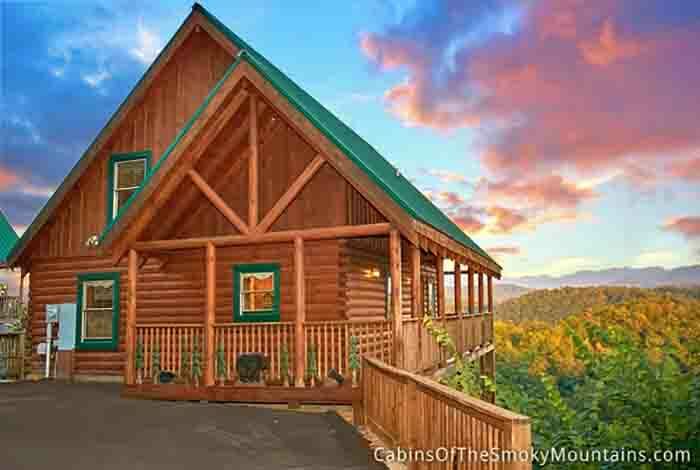 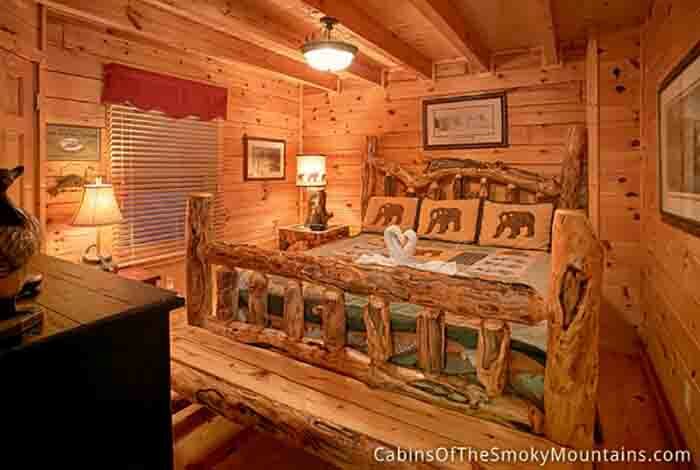 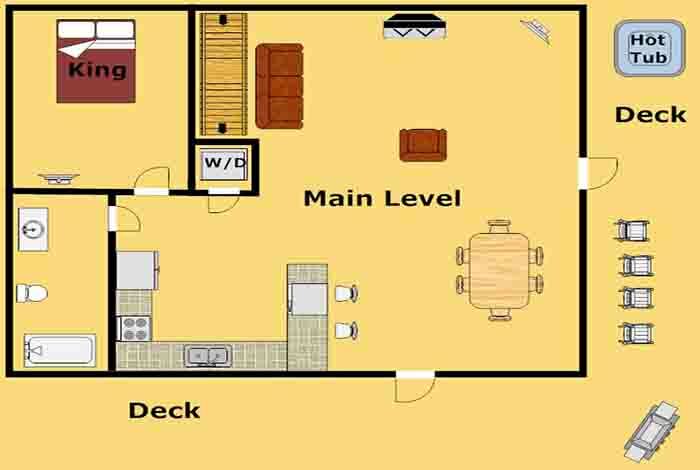 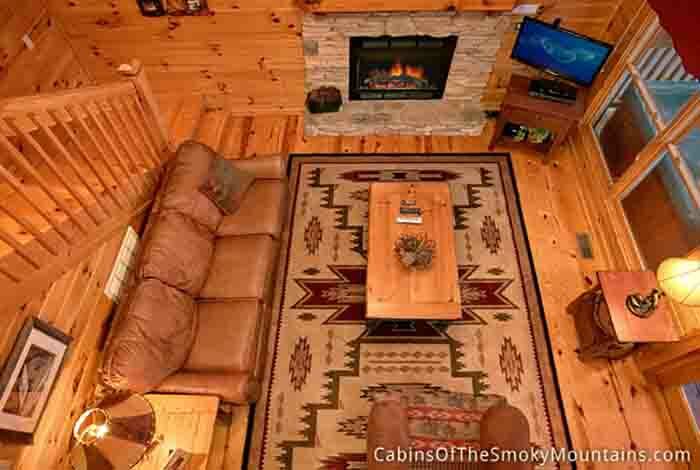 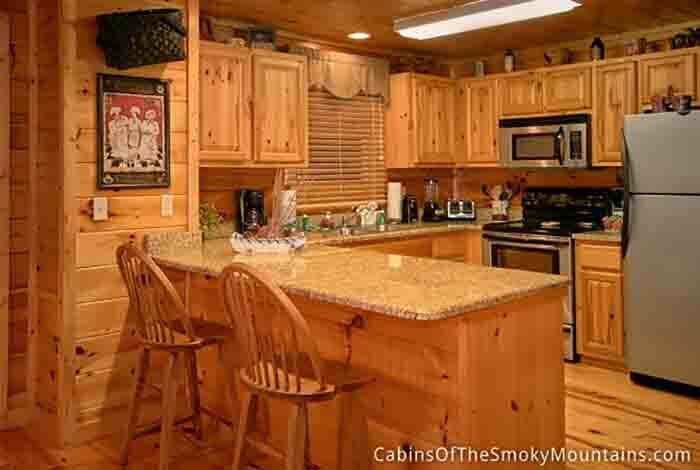 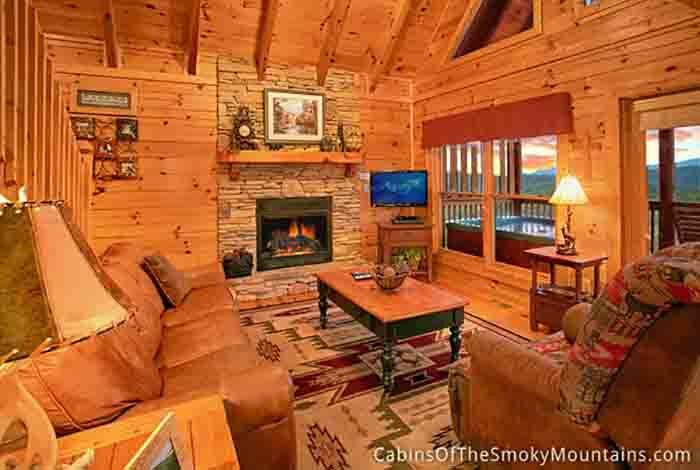 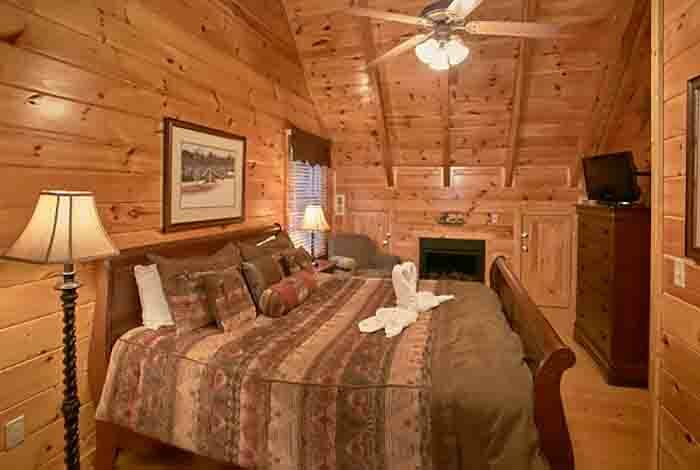 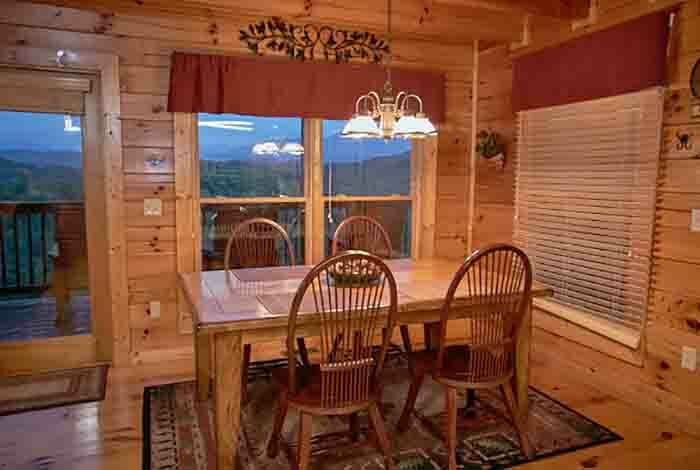 View of Paradise is a luxurious 2 bedroom cabin that is located in the beautiful Sherwood Resort. 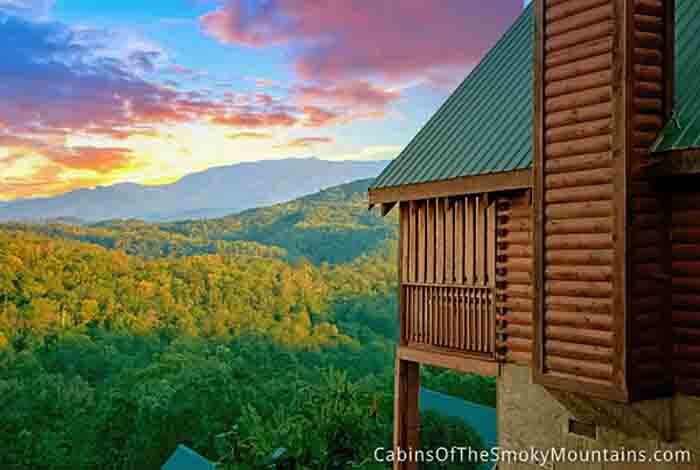 Just a short drive to Pigeon Forge and Gatlinburg you will be able to enjoy all the attractions and the National Park. 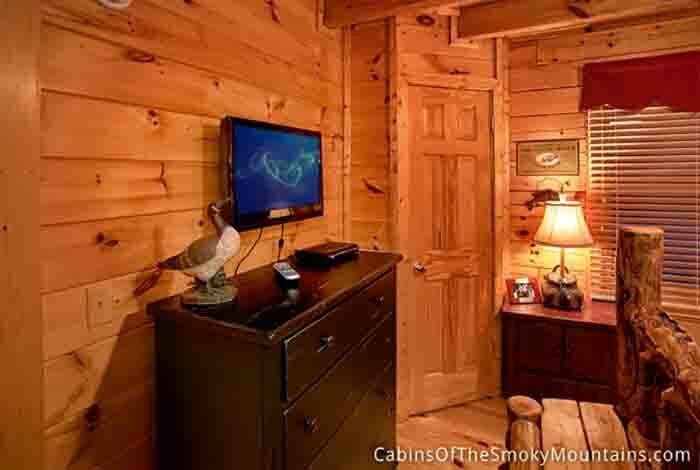 The whole family will enjoy the Ripley's Aquarium and even Dollywood. 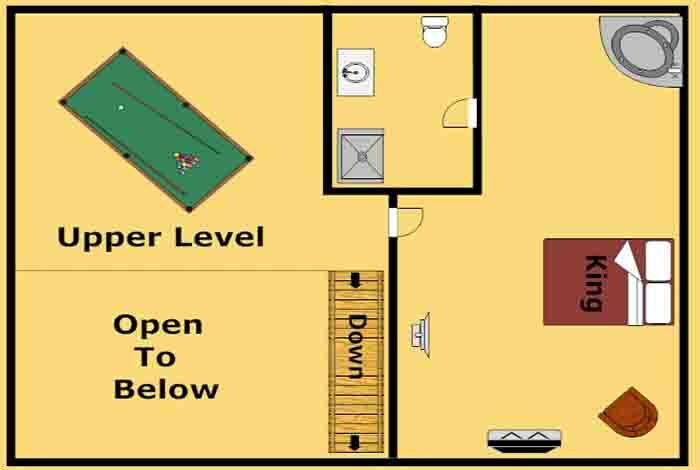 Enjoy a fun game night with the family playing games like Ms Pacman or Pool. 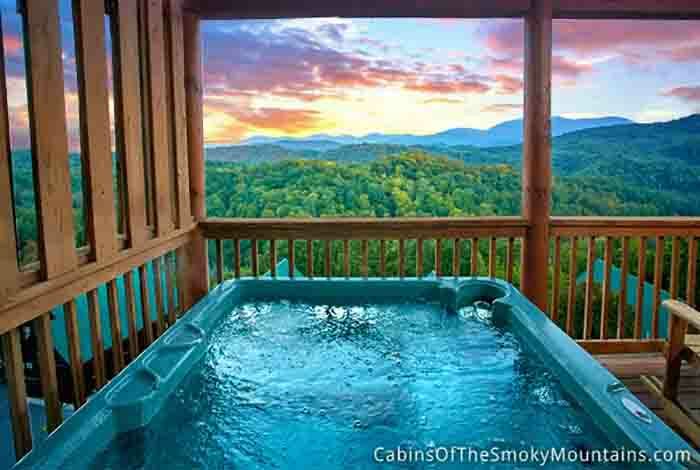 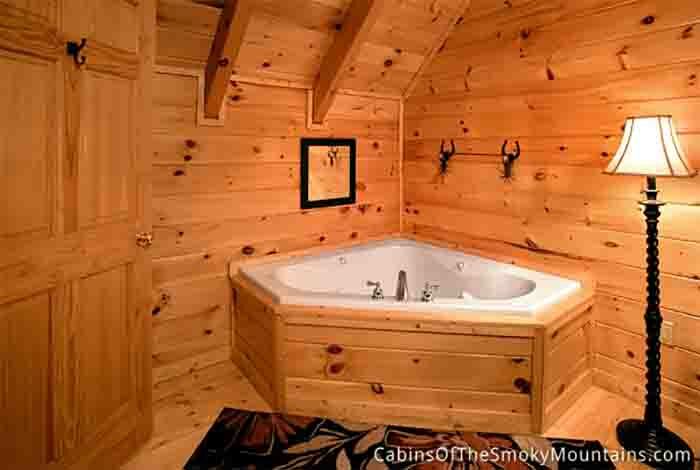 Relax in the hot tub out on the deck while you take in the gorgeous mountain views. 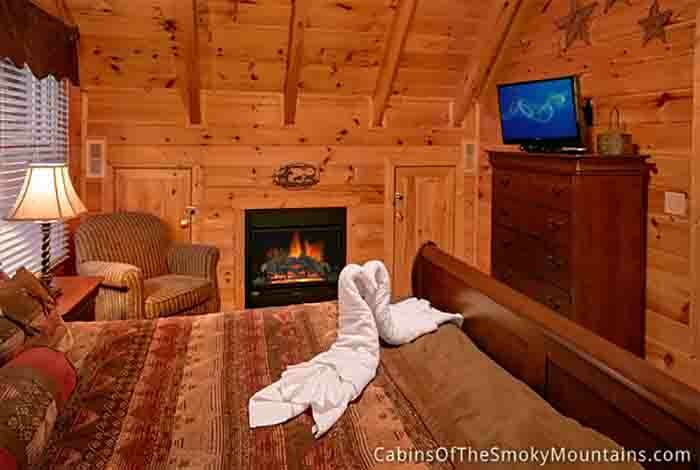 In the winter months stay in and watch a movie with that special someone in front of the fireplace. 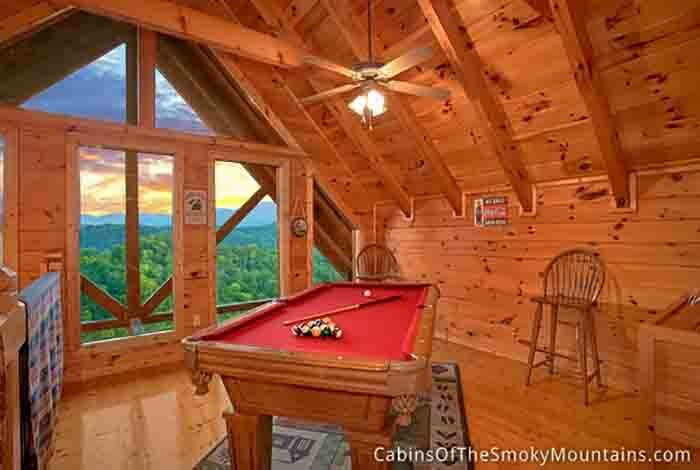 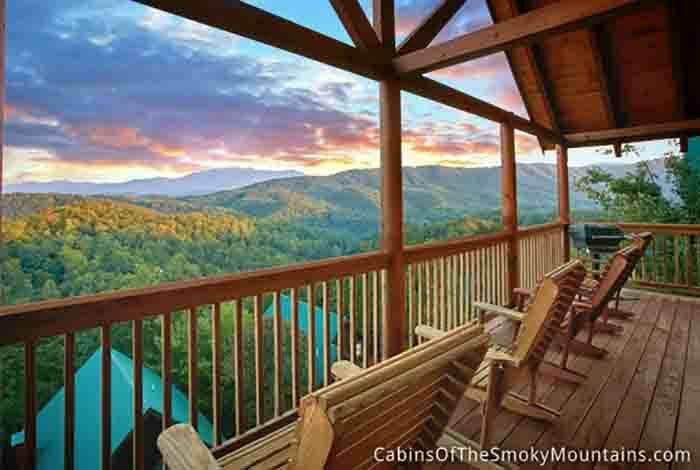 View of Paradise is sure to be your new escape in the mountains.